Automotive businesses is the industry that handles the selling of new or used cars based on the contract with an automaker. It may likewise provide maintenance services for cars and have automotive technicians to stock and resell spare vehicle parts and process warranty claims.You may also see letterhead samples. This business is exceptionally competitive, yet there are opportunities for businessmen with a knowledge of vehicles and have good selling skills. Focusing on these skills and knowledge can help in your success in this business. Feel free to check out our collection of Real Estate Company Templates that you can use. It provides the identity of the corporate brand. The company’s logo and address have to be present on all business marketing tools. 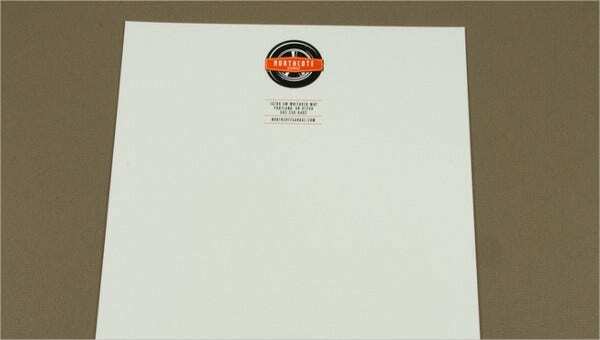 A letterhead’s goal is to let the public instantly recognize where the letter is from by seeing the logo on the letterhead. It can add to the reader’s visual interest. 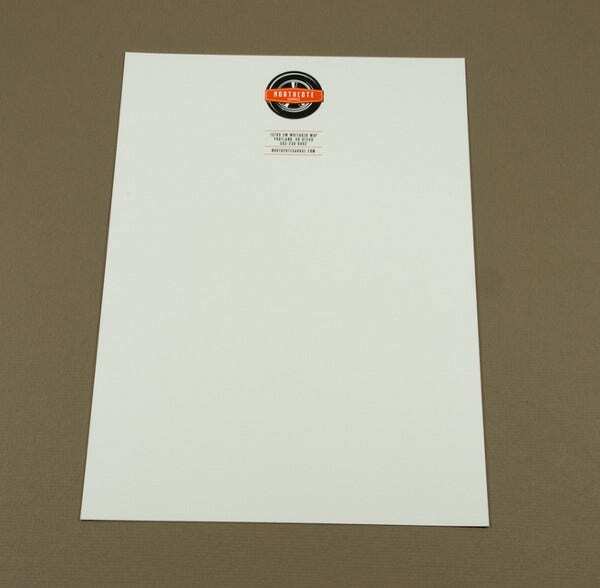 A letterhead’s primary purpose is to convey a message to the recipient. The design should not be overwhelming with regards to the size and the design in general so as to keep the reader’s focus on the main message and not entirely on how the outrageous the letterhead design looks. It provides contact information. 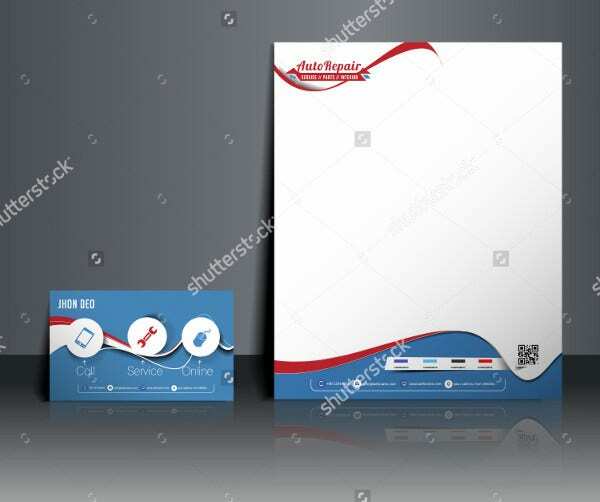 The letterhead must contain the business name, address, contact numbers, email address, and website or social media page and should be large enough for the reader to read easily but not take up too much of the entire space. It gives authenticity to the business. 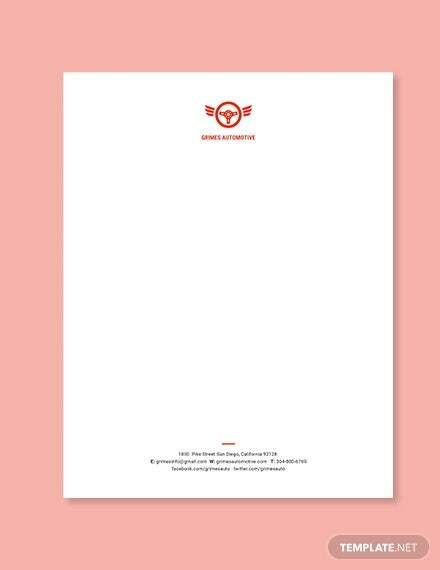 Having a letterhead means to show the readers that the business is serious and from a reliable company. It shows commitment to the brand identity as well. 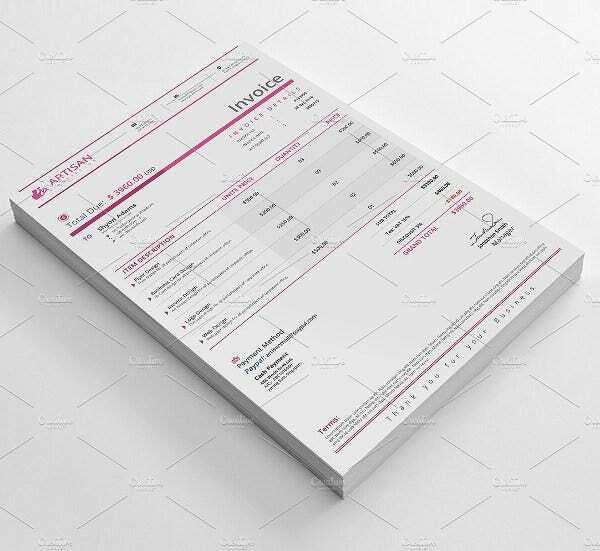 The better the quality of the paper used, and the more professional-looking the letterhead is, the more serious a potential client may see the business. For more templates, you may want to check out our collection of Offer Letter Templates. 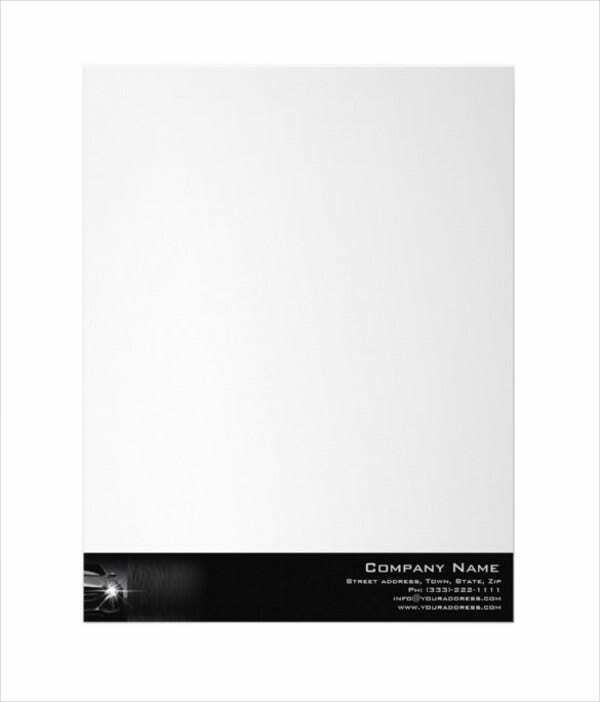 Before proceeding to the computer to design your letterhead, sketch your layout using pen and paper. 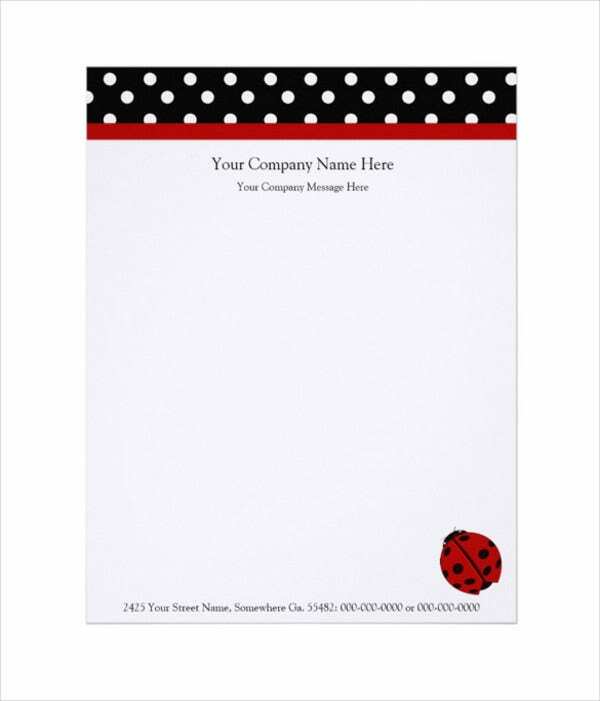 Your letterhead should be simple and uncluttered. The business logo should be located on one side of the letterhead. On the opposite side or right beside the logo should be the name of the business and the address. Don’t put too much contact information on the letterhead. At least one of each (phone number, fax number, email address) is sufficient. 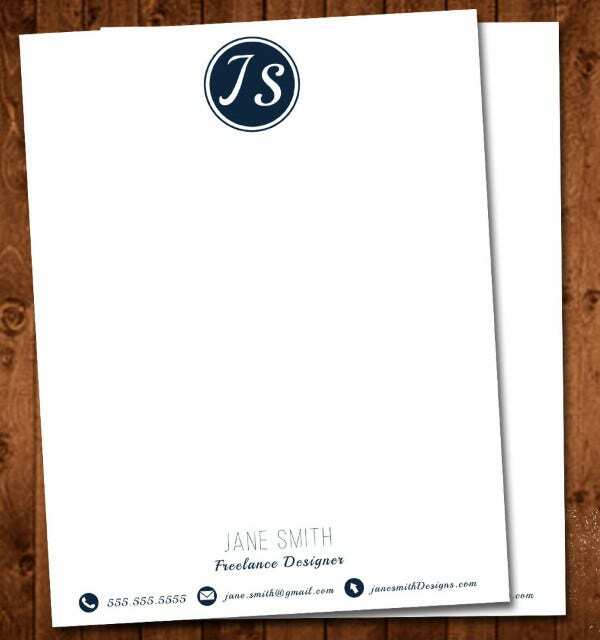 Why Download Our Letterhead Templates? 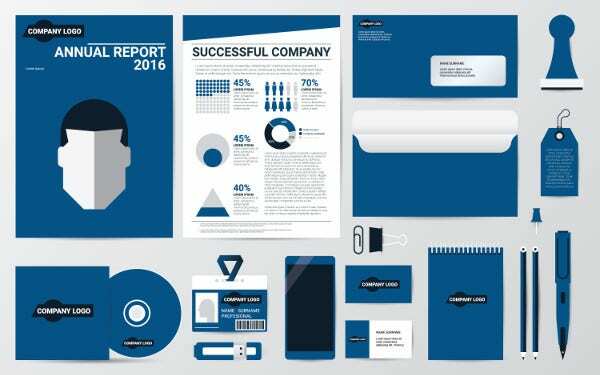 These templates were selected from among the best ones all over the internet and were designed by creative graphic artists from all around the world. Downloading these templates can be done easily and for free, and you can choose to save it in either PSD or AI format, depending on which one works better for you. These templates are fully editable and are compatible with most photo editors available to save you the hassle during the editing phase. 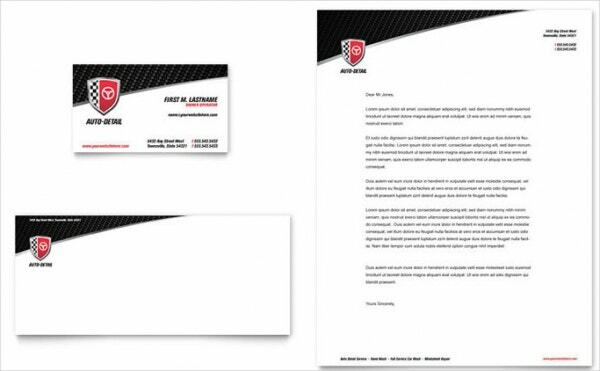 For even more letter templates, you may also want to check out our collection of Marketing Letter Templates. But if you couldn’t find what you were looking for on this page, check out the links below for some related contents on our website.